My New Year Daily Affirmations! 1. Blessed am I when I am mistaken for Jesus! Excuse me, Are you Jesus? Yes it is indeed an awesome privilege to be mistaken for Jesus. The Holy children were killed because they were mistaken for Jesus. 2. Blessed am I when I am the good news! I bring you good news that will cause great joy for all the people (Luke 2: 10). Let there be no day in my life in which I did not become good news to others. 3. Blessed am I when I become visible for my credibility! Blessed is that servant whose master returns and finds him doing his job (Mathew 24: 46). If Jesus and Mary knock at my door, will there be a room in my heart, in my job? 6. Blessed am I when I am able to heal the broken heart! He said: Let it be done according to your faith. Immediately his servant was healed. Can I become his instrument of healing? 7. Blessed am I when I am able to bring Christ to others! Above all, to become another Christ is my goal! Lord help me to begin the change within me in little things: an early rise from the bed, a little more time with the Lord, a little more love for reading and writing, a little more concern for the people especially for poor, a firm decision to visit a family in suffering, courage to experiment with something new and all the more, a little more effort to be a happy and holy priest. 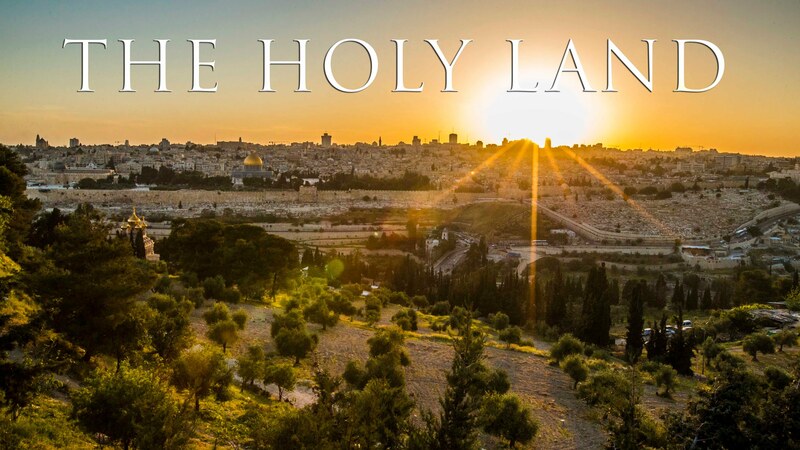 If God is willing, I am planning to visit the Holy land on February 20th. Please keep my pilgrimage in your prayers. I am taking prayer intentions with me to pray in the Holy Sepulcher Church. This is the place where Jesus was crucified, buried and resurrected. It holds a special significance for us. Travelling to the Holy Land is an expensive proposition. I believe that everyone should have a chance to pray within the walls of this holy place. If you would like to send prayer request to submit there, please send it to me by mail. Also please pray for me for the spiritual renewal during this time. I am attaching a sample prayer for you to pray every day. “Lord Jesus Christ, you were a pilgrim in this Holy Land. Now you lead and guide us on our pilgrimage to the heavenly Jerusalem. As I follow in your steps, I ask the grace to keep my eyes on you. but in your people and one another. Let your works be a fire burning within us. Write your gospel in my heart.